Fremont, CA, January 18th, 2019 — CORSAIR®, a world leader in PC gaming peripherals and enthusiast components, today announced a major partnership with Team Envy, a world-renowned esports organization with teams primarily located in North America. Team Envy will be equipped with CORSAIR keyboards, mice, headsets and mouse pads as it strives to continue the Envy legacy with victories in major tournaments. Team Envy has been a staple of the FPS (first-person shooter) esports scene for nearly a decade with teams in Counter-Strike: Global Offensive, Call of Duty, Fortnite, PUBG, Paladins, Rocket League, FIFA, and Street Fighter. They are also the owner of the Overwatch League franchise Dallas Fuel. 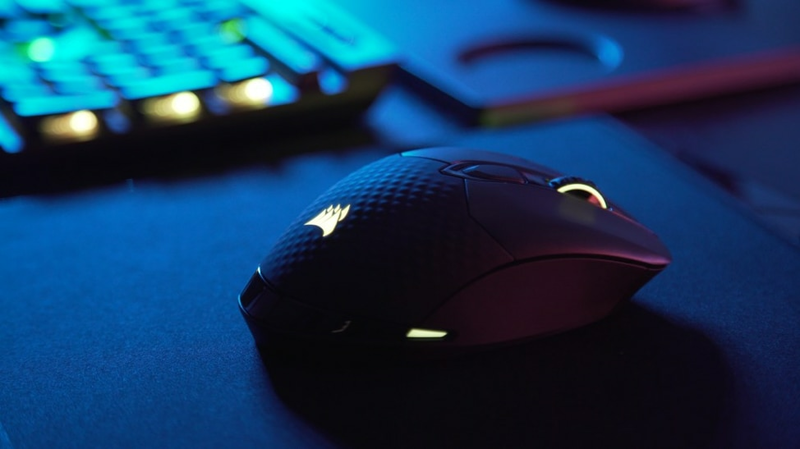 Among the high-performance CORSAIR gaming peripherals being supplied for Team Envy are the VOID PRO RGB Wireless Gaming Headset, the K70 RGB MK.2 Mechanical Gaming Keyboard, and the new M65 RGB ELITE Tunable Gaming Mouse. Every product that CORSAIR sends to Team Envy is designed for total accuracy, responsiveness, and reliability when stakes are at their highest. 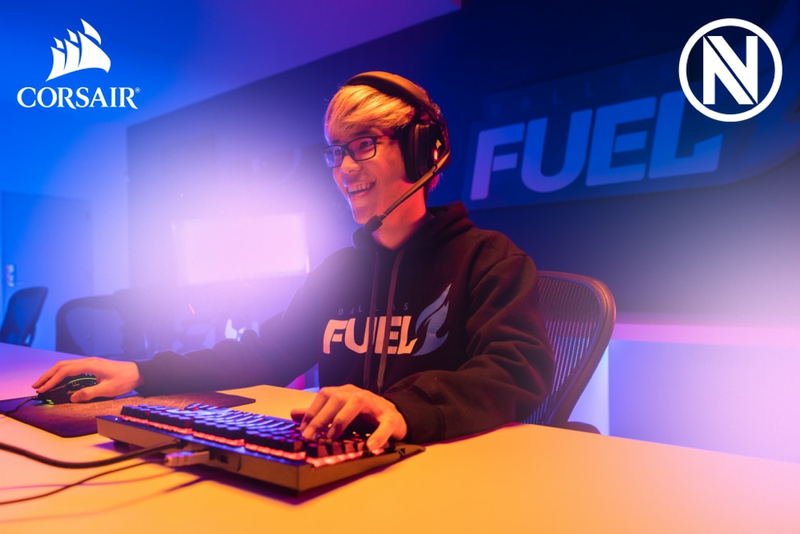 Furthermore, Team Envy and Dallas Fuel players will also participate in CORSAIR product development, providing feedback from the perspective of professional players as new products are created. "We're delighted to partner with a renowned organization like Team Envy with such a championship pedigree," said Lauren Premo, Director of Gaming Marketing at CORSAIR. "With this partnership, CORSAIR will provide high-performance gaming peripherals to help push Envy and Fuel to achieve even greater success and accolades." For more information, visit Envy.gg. Copyright © 2019 CORSAIR Components, Inc. All rights reserved. CORSAIR, the sails logo, and Vengeance are registered trademarks of CORSAIR in the United States and/or other countries. All other company and/or product names may be trade names, trademarks, and/or registered trademarks of the respective owners with which they are associated. Features, pricing, availability, and specifications are subject to change without notice.